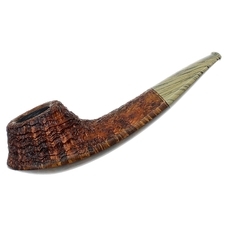 American pipemaker Clark Layton began his experience with pipes and tobacco as many do: by purchasing an inexpensive pipe and some cheap tobacco on a lark. 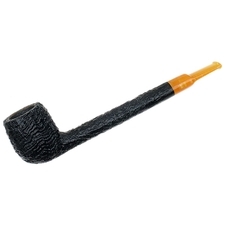 An avid outdoorsman, Clark kept a small wooden box of smoking accessories and some (mostly aromatic) blends ready to take with him while camping or hiking. 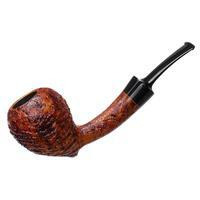 Prior to pipemaking, he worked for a home builder, where he not only developed many practical, hands-on skills over the course of six years, but also gained experience in how to allocate the necessary materials and time to complete a given project efficiently. 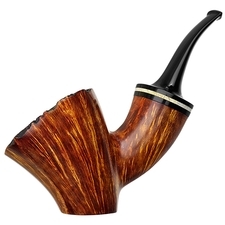 It was only a matter of time before Clark shifted to a craft of a smaller, more meticulous scale, as his interest in pipes and the making of pipes grew. 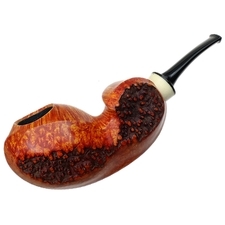 Though influenced largely by the advice of Premal Chheda, Clark's style shows a very broad sense of range, including everything from neat takes on classic shapes, to pieces of an organically inclined, asymmetrical nature. 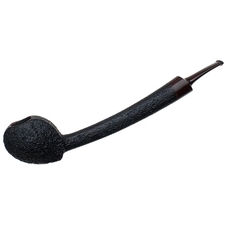 On the technical side of things, Layton's pipes are crafted by hand from high-quality Grecian briar and occasionally other alternative mediums like strawberry wood. 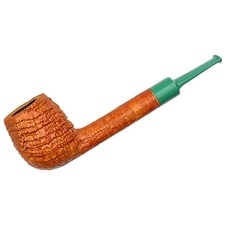 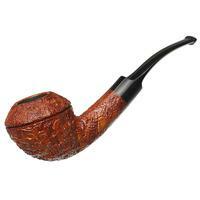 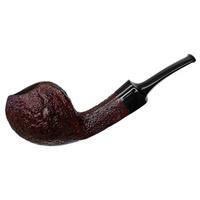 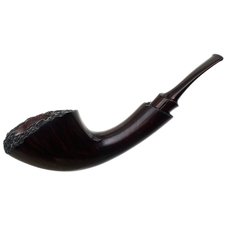 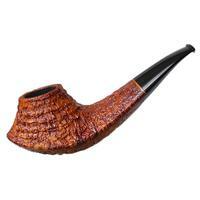 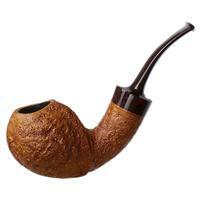 For accents, he uses many exotic woods, varieties of horn, and occasionally precious metals. 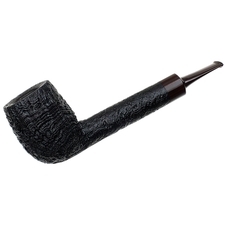 His bowl coatings are made from 100% naturally occurring and edible ingredients, and his mouthpieces are fashioned from Ebonite rod or cast acrylic.